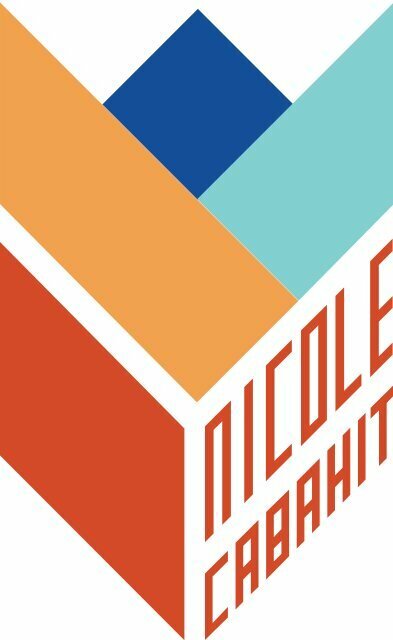 I am Nicole Cabahit, a graphic designer and illustrator. I hope you will like my work! I believe that working in an organized way is very important. Everything is a step-by-step process: it starts with small details to create something great. . .